The Skagway Borough Assembly voted to offer the city’s Borough Manager position to former state legislator Sam Kito III at a meeting Thursday. Skagway has been without a Borough Manager since July. Kito was one of three candidates for the position. 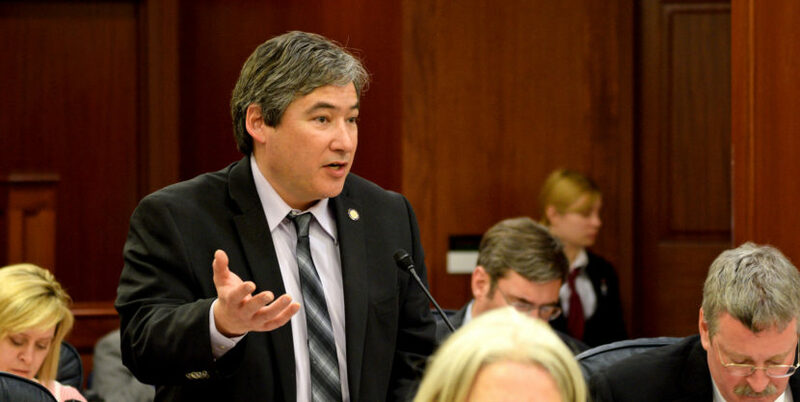 He represented the Upper Lynn Canal in the Alaska House of Representatives from 2014 to January of 2019. He has also worked with the state’s department of education and the City and Borough of Juneau. Vice Mayor Tim Cochran and finance committee chair Steve Burnham Jr. will negotiate the terms of the contract. Meanwhile, Skagway is holding a special election for mayor in March. The current mayorship was held by the late Monica Carlson, who passed away in December. Skagway residents Andrew Cremata and David Hunz have filed as candidates in the mayoral race. It is still possible to file as a write in candidate.